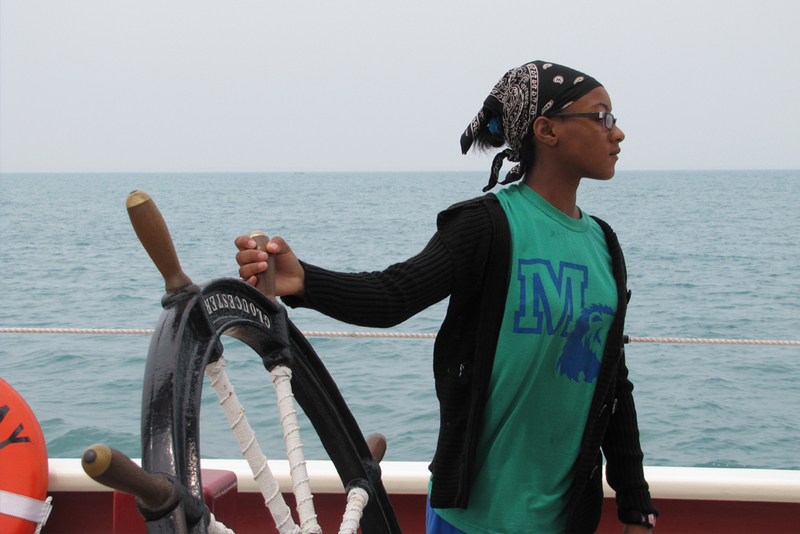 The World Ocean School is an internationally focused nonprofit, nonsectarian organization dedicated to providing challenging educational programs for youth by fostering an appreciation for, and obligation to, community and relationships; developing a deep commitment to ethical values and cultivating an expanded world view. 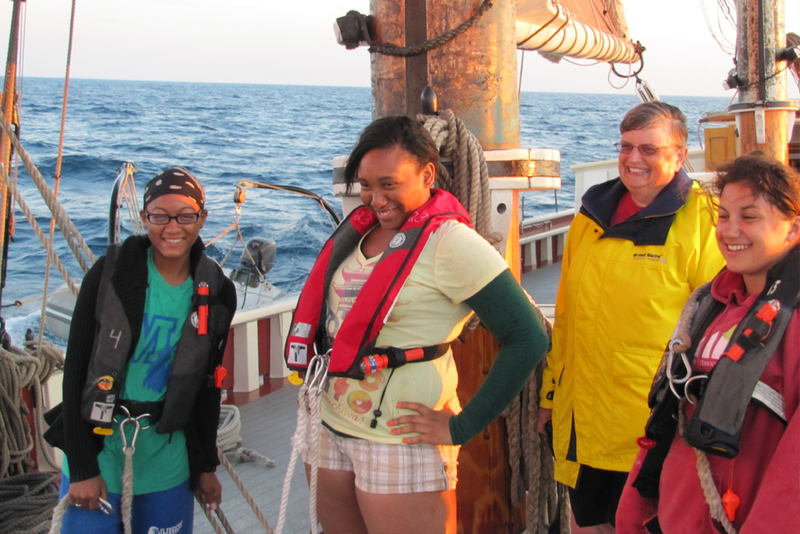 The World Ocean School provides programs aboard the schooner Roseway for an international mix of students ages 15-21. 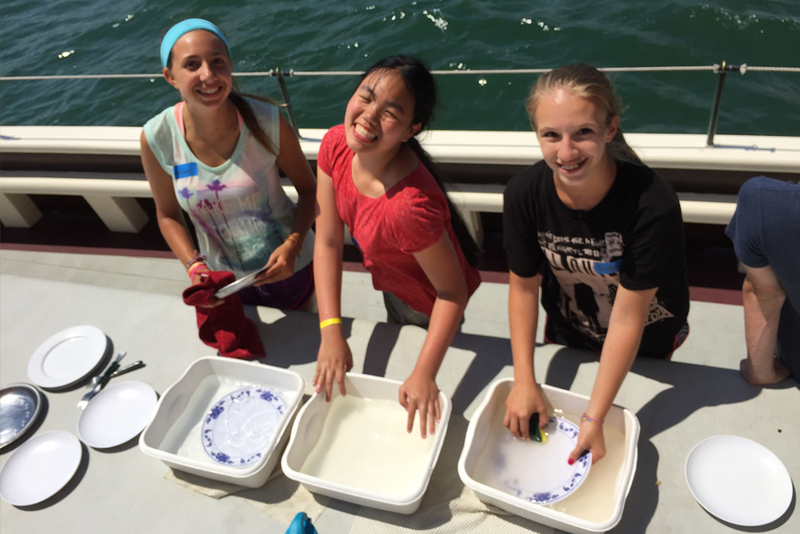 Programs focus on studies in marine ecology, maritime history, stewardship, seamanship, ethical decision- making, and community service. 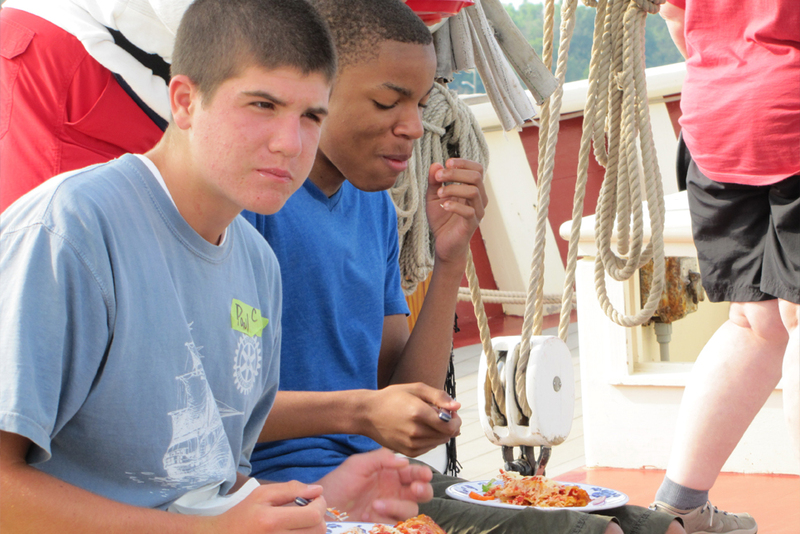 The 137-foot Roseway was built in 1925 in Essex, Massachusetts as a private fishing yacht. She was purchased by the Boston Pilots Association in 1941, where she received a bronze plaque in honor of her exemplary wartime service during World War II. 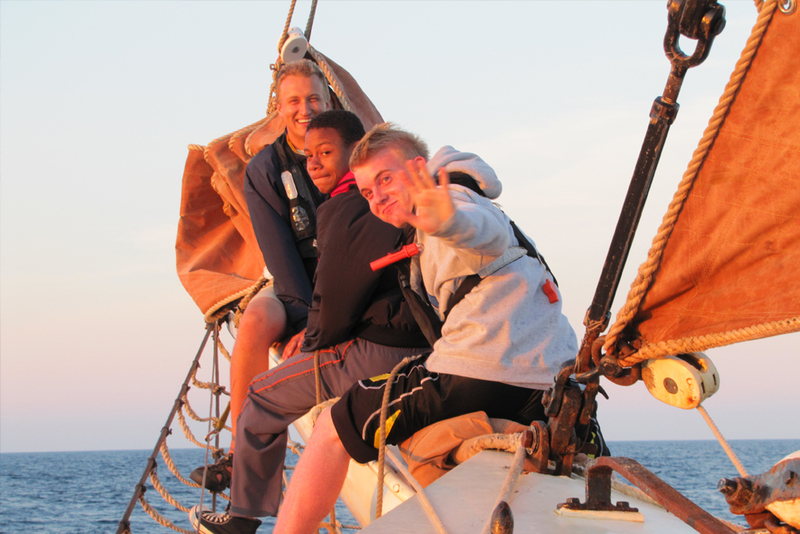 The Roseway was the last pilot schooner in the United States when she was retired in 1973. 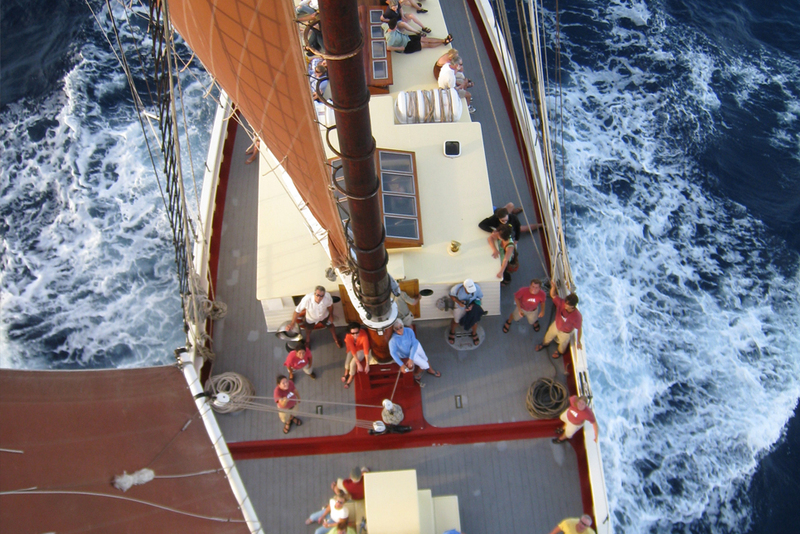 In 1974, the Roseway was taken to Maine to serve in the Windjammer trade. 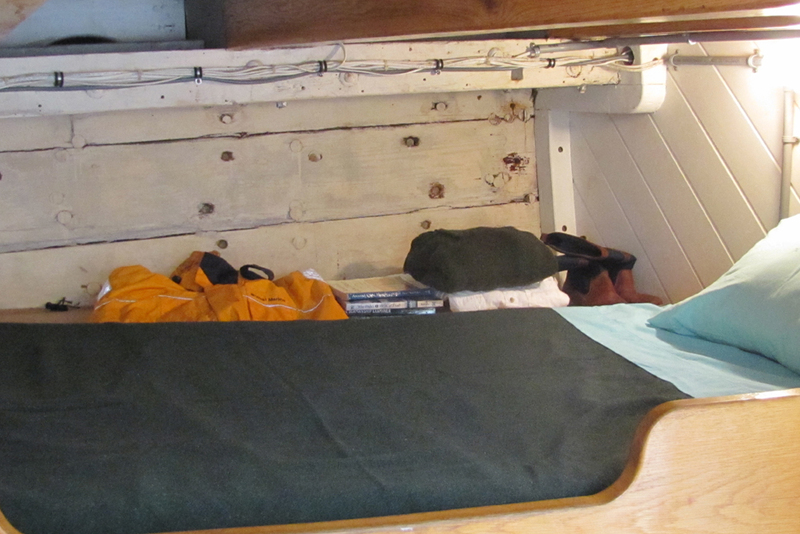 In 1977, the Roseway starred in the television movie, Captains Courageous. 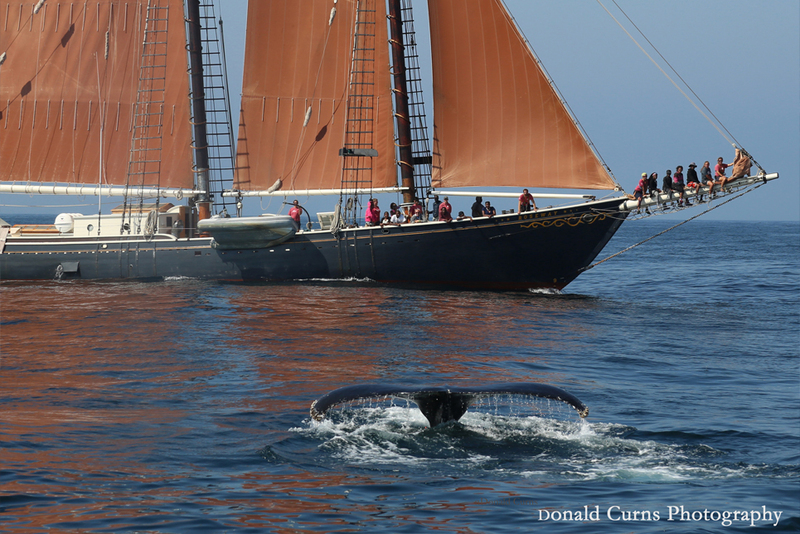 In September 2002 she was donated to the World Ocean School. 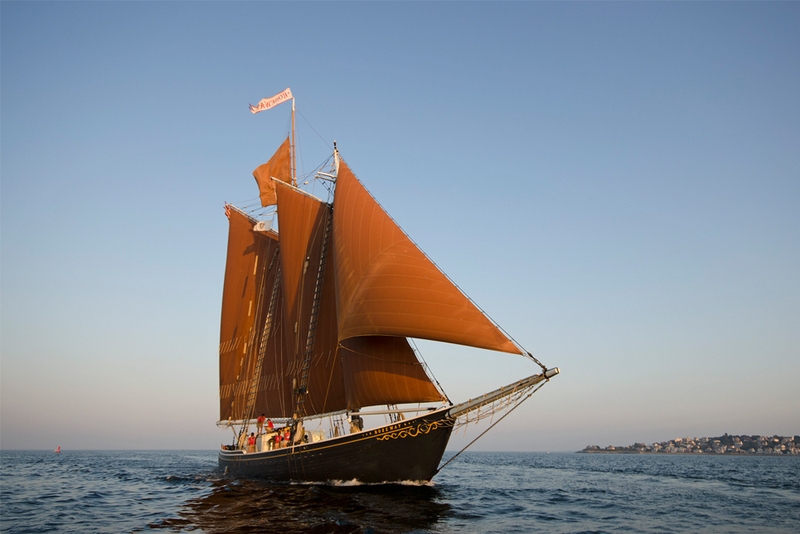 Today, after 78 years of service, she is one of the last Grand Banks schooners built in Essex, and a registered U.S. National Historic Landmark.